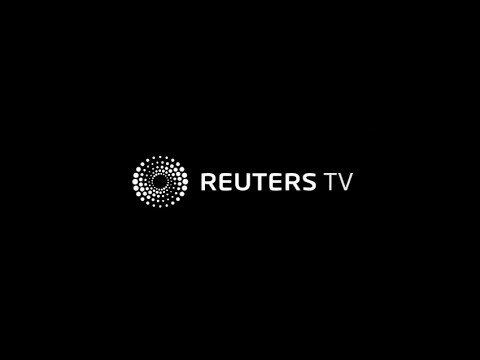 The newly launched Reuters TV app is part of an evolving strategy from news agency Reuters to bring its global, but sometimes unrecognised, brand out from behind the scenes and into the hands of its own customer base, writes Jake Evans. Colarusso says he is not worried with competition from similar attempts by companies such as CNN, CBS or Al Jazeera to launch apps which deliver curated content in a way that is meant to make getting the news easier. What is “radically different” about Reuters TV is its personally curated news bulletins, designed for each specific user based on their interests and location, at a length which the user chooses, and then available for download for offline viewing. Colarusso says the news industry has been slow-footed to meet customers “where they are” and still makes them work harder for the product than other businesses might. “If you compare shopping on Amazon to going to Costco - that’s a very American example - but if you compare that, watching a cable news channel [is the equivalent of] having to be [at a store] when they open, or having to be put into their structure, as opposed to having a news product that really fits into your personal structure,” says Colarusso. However, Reuters TV still asks its audience to meet them on their app, in a world where consumers - especially the audience which Reuters TV hopes to reach - are increasingly operating in social media spaces. But Colarusso explains that Reuters TV is designed for younger but mature audiences who are looking for more depth than the ‘tasting menu’ of social media provides. Roush says what is interesting is not how Reuters TV might reinvent television, but rather how it is providing video content. “What I think this will do is force other news organizations to seriously consider what they’re doing with video and how they’re delivering video to consumers,” says Roush.